Adorable rustic 4 bedroom home available in your price range. WOW! 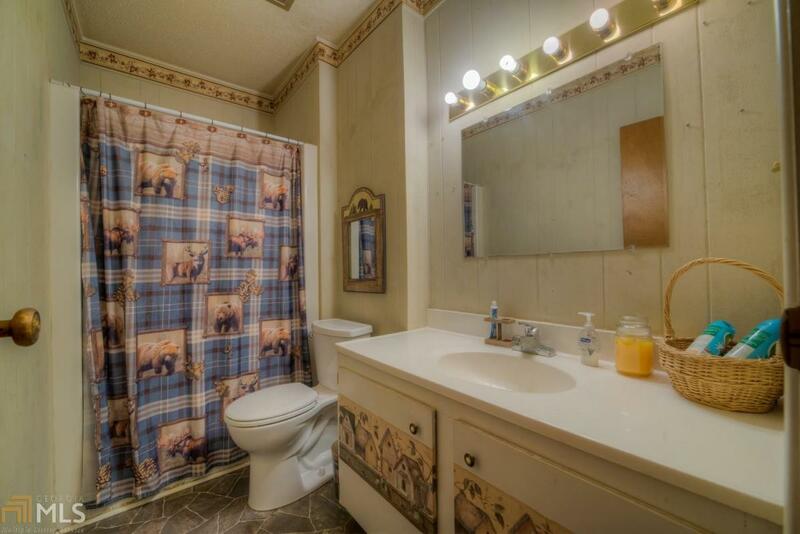 This home is located close to town on paved roads in a quaint lake view neighborhood. The home features 2 bedrooms on the main level and 2 bedrooms on the lower level, a wooded backyard, a cozy living room with built-in's and a stone fireplace, an updated bathroom, a large bonus room on the lower level, a separate dining off the kitchen with plenty of windows for natural light, fresh paint, and a fenced in front yard. This is a must see. Check out virtual walk through tour.